Do you test New York state residents? 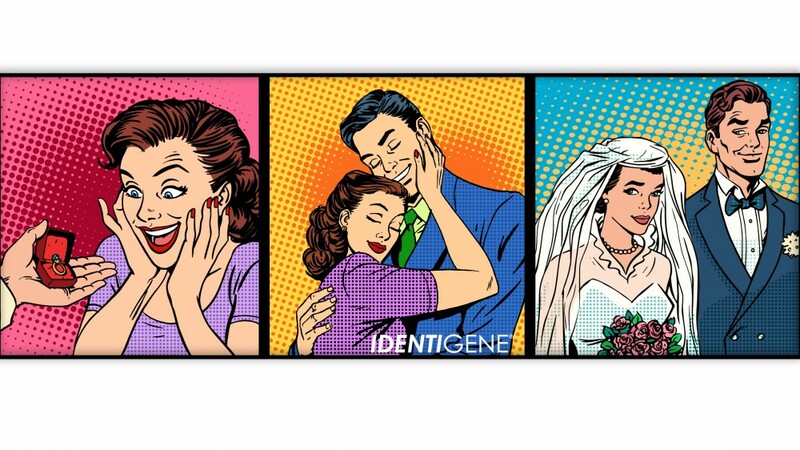 IDENTIGENE created a special paternity test kit for New York state. 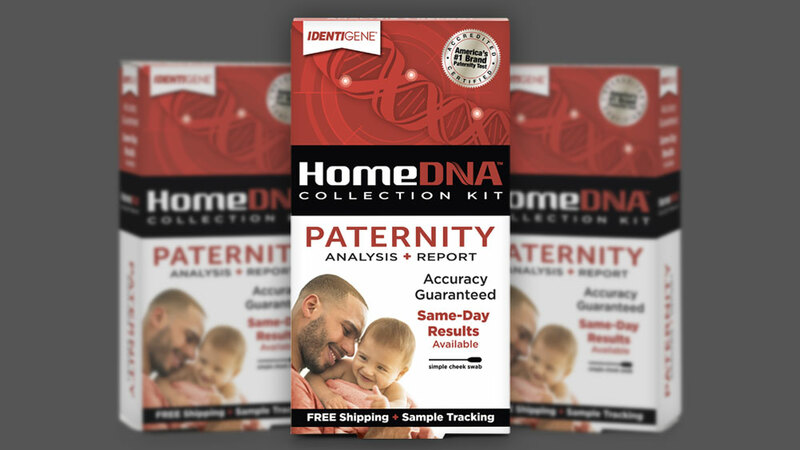 New York has a different paternity-testing process than other states that requires a doctor or a lawyer to first authorize the DNA test. DNA collection and submission must then be supervised by an approved witness. Call us at 800-344-9583, Monday through Friday from 8:30a – 5:30a ET, with any questions or to assist in finding a doctor in your area. 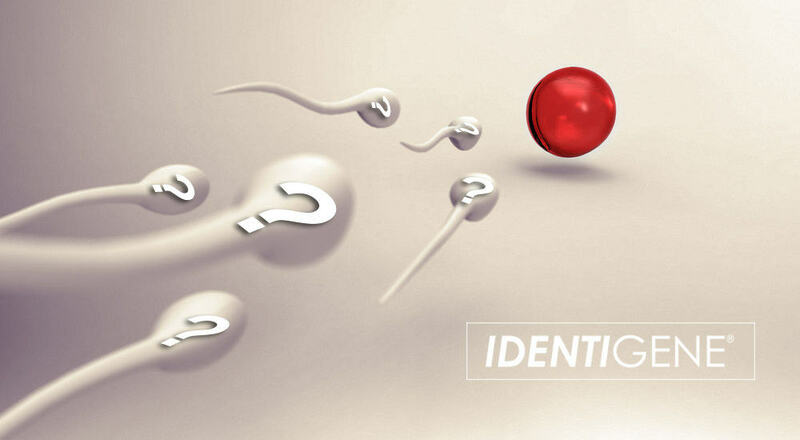 You can also visit our paternity testing for New York state residents page.